Meet friends for a chat. Make new friends, get to know what is happening in Uckfield .There’s a lot going on, clubs, and groups covering a wide range of activities. As well as having a very active event program within the Luxford Centre, we also have outings. 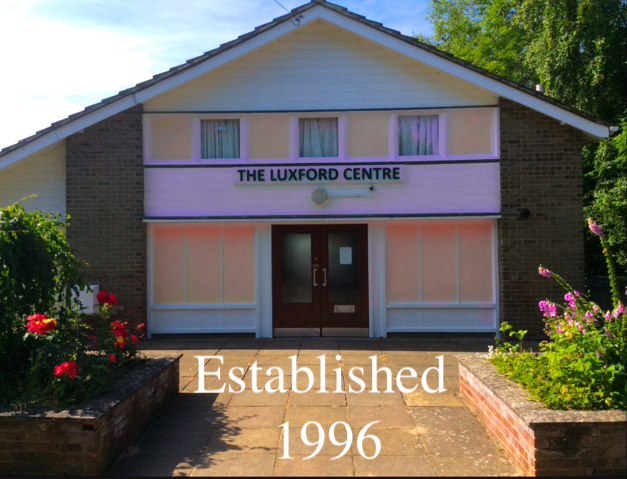 See the new noticeboard at the Luxford Centre to find out more.